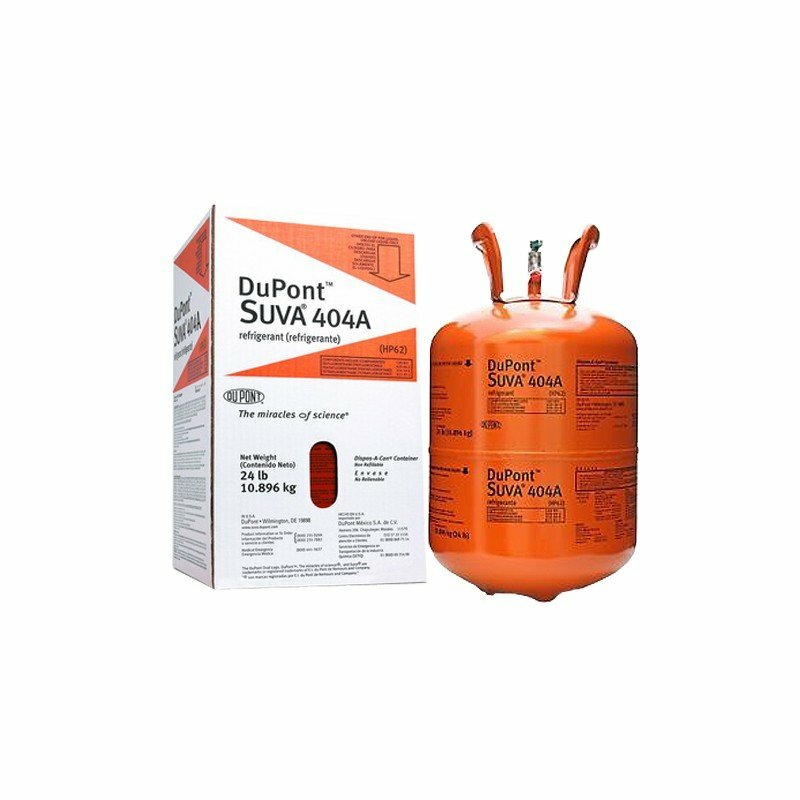 R-404A (HP62) delivers exceptional capacity and efficiency as an R-502 and R-22 replacement in refrigeration applications and is approved for use by the leading compressor and equipment manufacturers worldwide. Please note, you must fill out our EPA Form when purchasing this product. 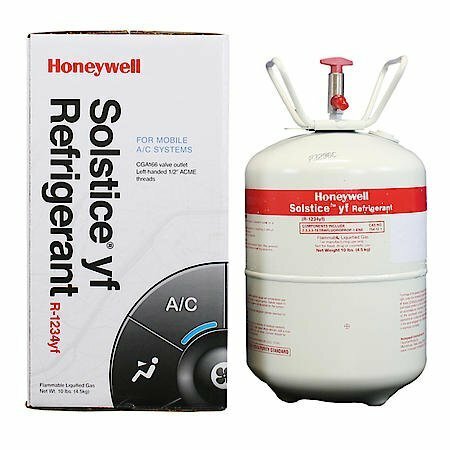 For wholesalers check the box for wholesaler resale, and all others provide your 608 license. 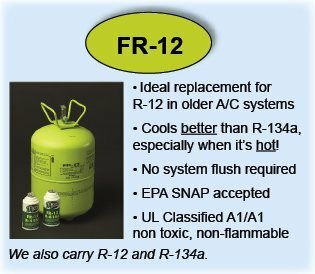 R-404A (HP62) continues to lead the way as the global industry standard HFC refrigerant for new commercial refrigeration applications. 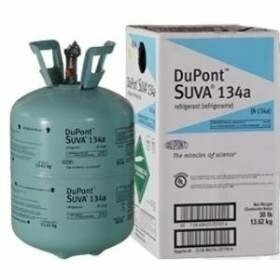 R-404A (HP62) delivers exceptional capacity and efficiency as an R-502 and R-22 replacement in refrigeration applications and is approved for use by the leading compressor and equipment manufacturers worldwide.